♥ INFINITE! 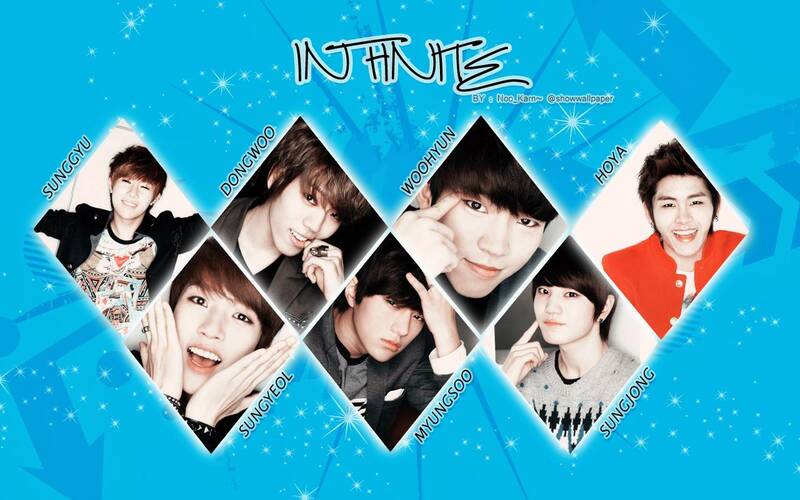 ♥. . HD Wallpaper and background images in the Kpop club tagged: kpop infinite. This Kpop wallpaper might contain kimono.